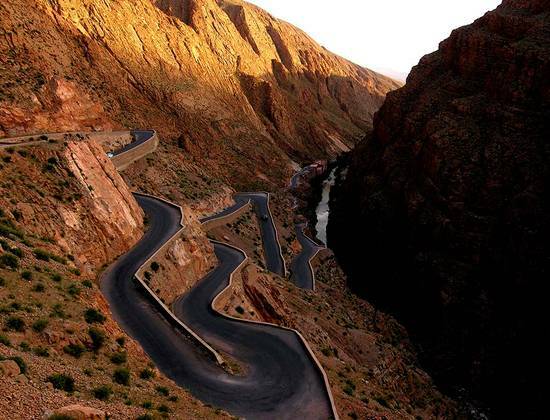 We offer several activities that will make you discover Morocco from another angle: - Visit of the Dades Gorge and the Valley of Roses 4x4. 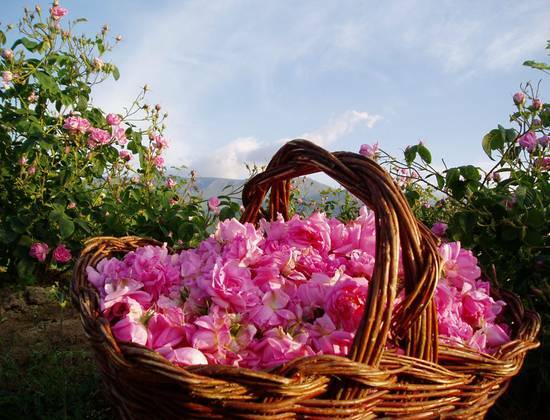 You will discover the mythical city of Kella Rose and the beautiful landscapes of our region. 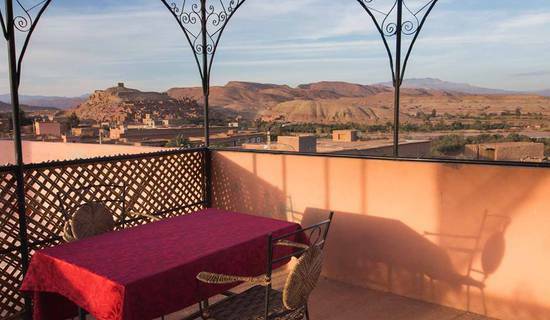 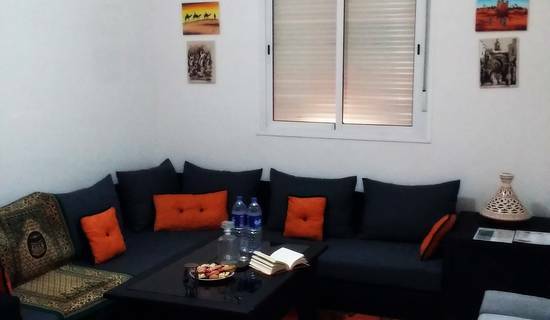 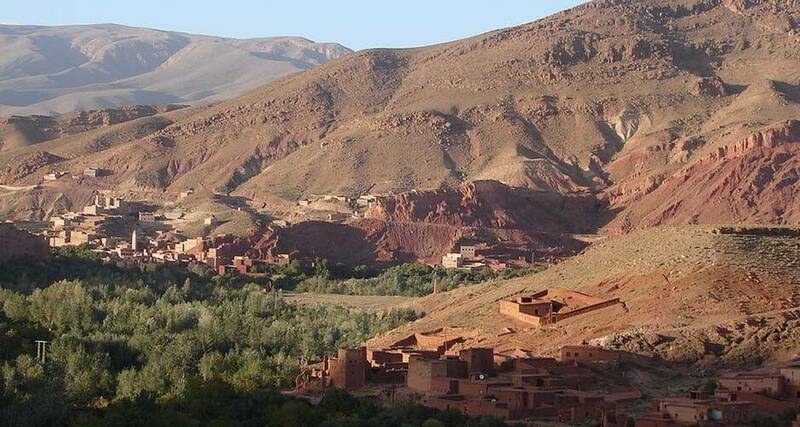 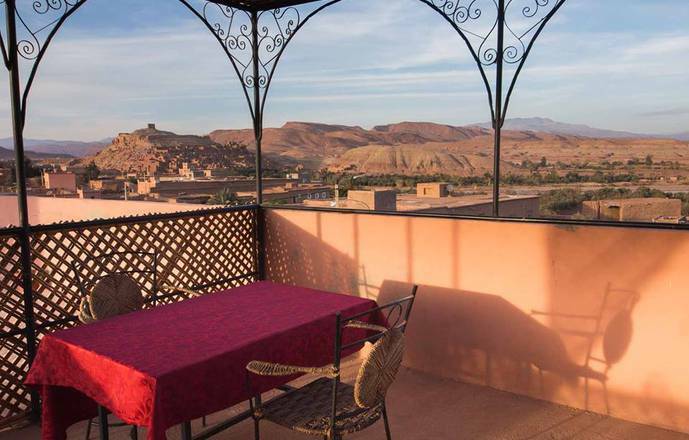 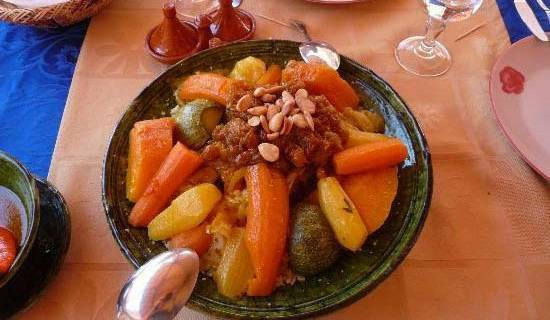 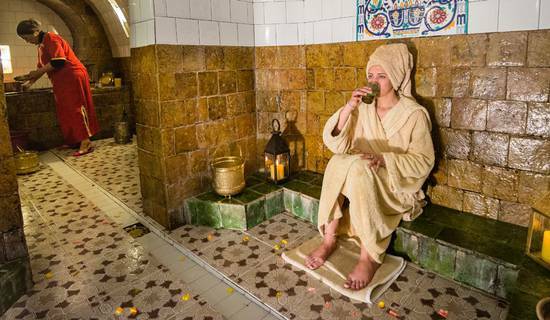 - Visit of the Kasbah of Ounila Valley, where you can discover the history of civilization Berbers. 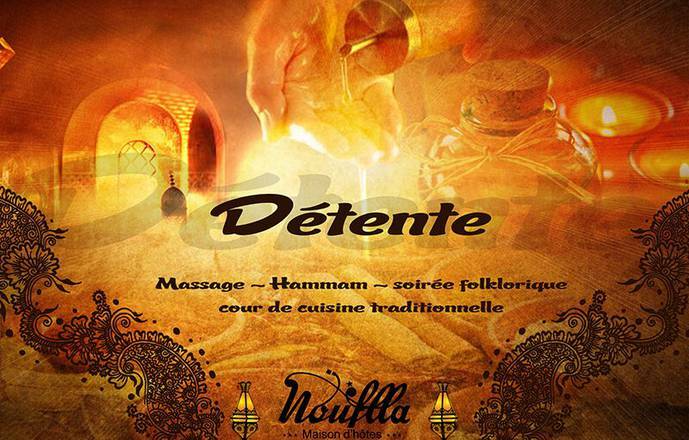 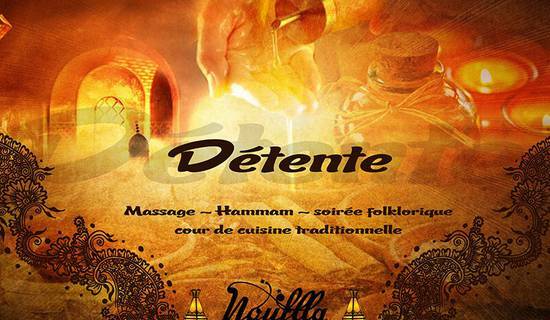 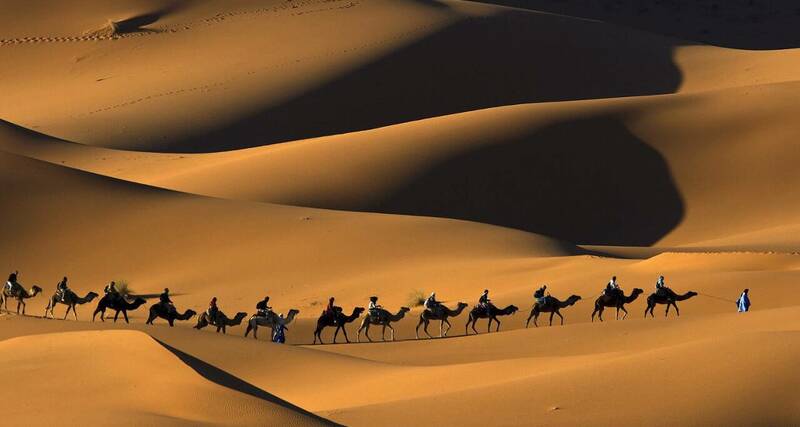 - Discover the Sahara and its oases, with the mystery of the desert landscape. 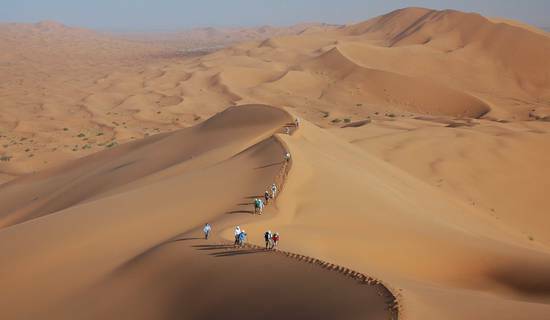 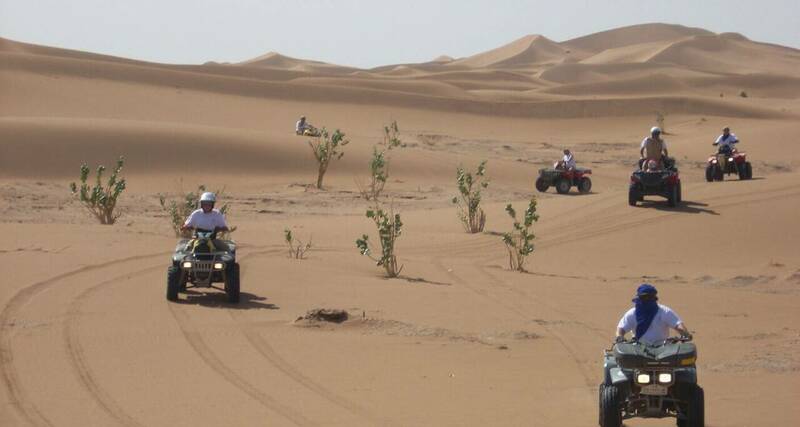 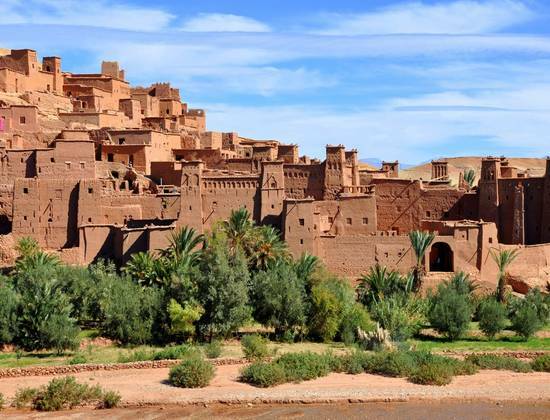 You will visit the plains of Zagora and Merzouga and the famous Erg Chebbi dunes to a fabulous adventure.